The Amazon Kindle repair kit is a software to retrieve data from broken Kindle. It is smart enough to extract permanently lost items from browsed Kindle file in same format as it was at the time of deletion. Provide Support for all the listed Kindle versions (1, 1.7, 1.17), (2.5.3, 6, 8), (3.2, 3.3, 3.4,2), (4, 4.1.3), (5.3.7.3, 5.8.2.1, 5.8.9,2) (6, 6.3.2,3,4) (7.4.9, 7.5.1) (8, 8.4.8,9, 8.5.1) (9017,90C6), (10.4.6,8,9, 10.5.1). Kindle Fire, Kindle Fire HD, Kindle Fire HDX, HDX 8.9, Amazon Kindle Paperwhite and Amazon Kindle Paperwhite 3G. Kindle Recovery Software supports all Windows OS Such as : Windows 10, 8.1, 8, 7, Vista, XP. 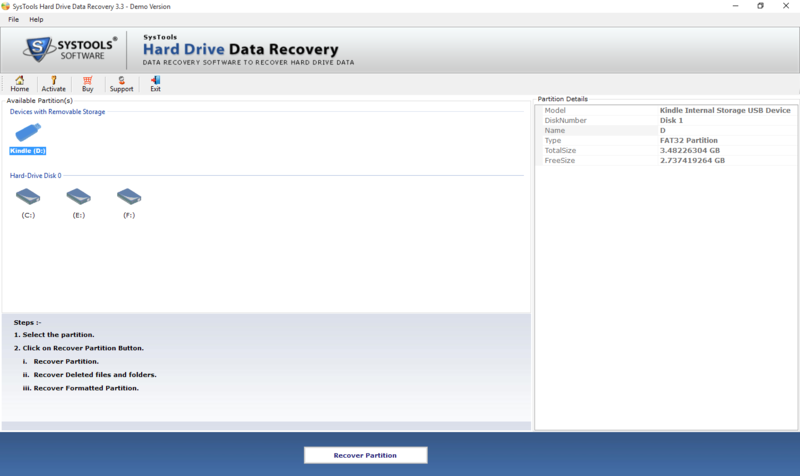 The recovery product retrieves Shift deleted or permanently deleted data. It is not a concern whether the files were deleted with intentional or not, the software will perform recovery independently. This repair tool will regain back books, folder, files, and images from browsed Kindle file in its original format. Normal Recovery : By default, this recovery mode is enabled for dealing with damaged or corrupted Kindle files. 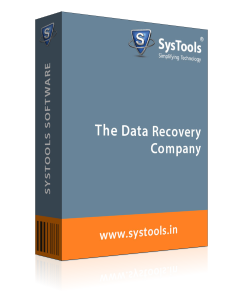 Deleted Data Recovery : This is provided to recover permanently lost data from browsed file. Formatted Recovery : If Kindle file is formatted suddenly and you want to regain data back then, use this mode. The Kindle Fire data recovery has come up with an amazing feature to preview items before the conversion. It permit users to search desired files with their respective type, name, etc. Recovered deleted books, files, folder, and images will also be listed on software panel for previewing them. Regaining back the recovered items in an unsystematic manner makes it hard to view the essential files. The software loads all retrieved folders in tree-like structure on the left-hand panel of the screen. At the time of data previewing, it is also possible to arrange listed files according to name, type, etc. 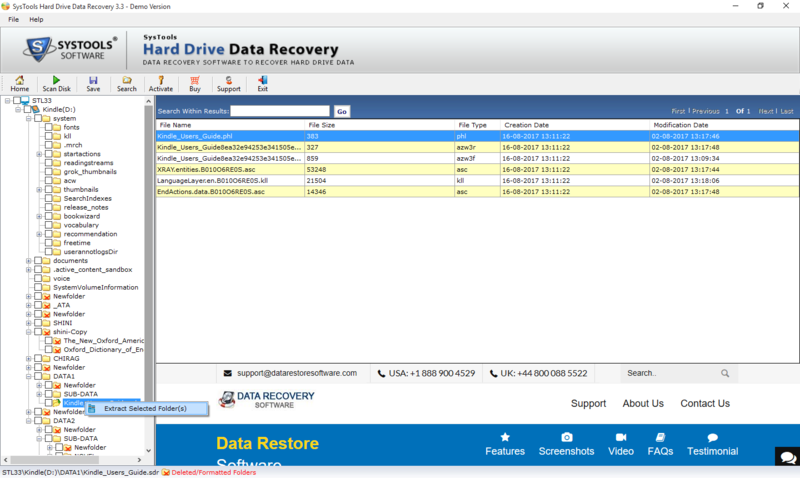 Just after launching, the Amazon Kindle data recovery tool lists the drives, partitions, and files on its interface. It will detect drives number on the tablet with its size and name. 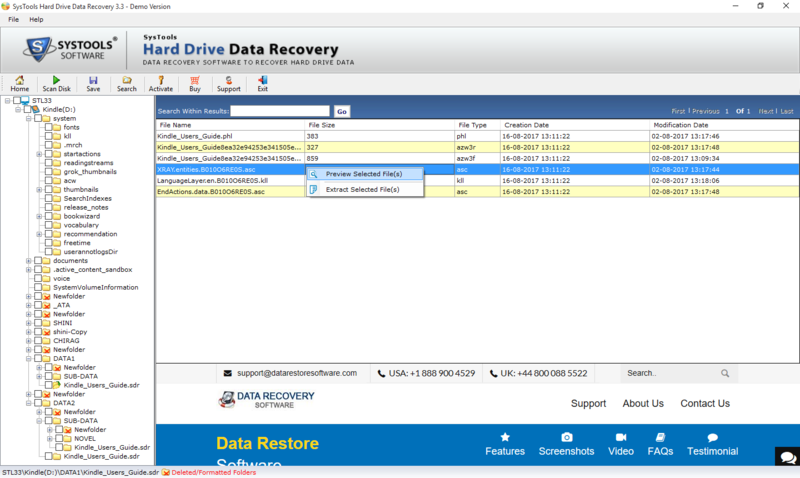 Users just need to select the drive or partition and click on Recover Partition button to initiate actual recovery procedure. Instead of saving all items after recovery, users can filter unwanted data from being getting exported. They just need to check the checkbox of those items, which they find important and wants to save them locally after recovery. Moreover, one can create a new folder from tool panel itself to separately save retrieved files. Q. Will your tool recover my permanently deleted photos from Kindle? Yes, off course, the software is designed with capability of recovering all lost pictures from Kindle files. 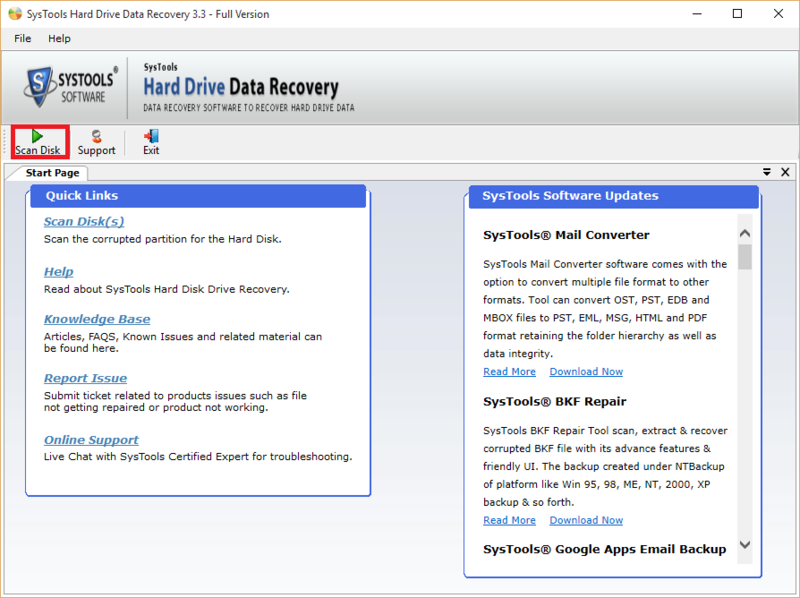 You just need to process your Kindle with our recovery product and then, tool will automatically start retrieving files. Q 2. Is your Kindle Fire data recovery tool compatible with Mac operating system? No, this Amazon Kindle repair software is a Windows-based utility. This is compatible with Windows 10, 8.1, 8, 7, and all prior versions. Q 3. Does your tool repair books of Kindle? Yes, the Amazon repair kit offers a set of recovery modes that will definitely fix all corruption related error. In case of corruption, you can opt for normal recovery mode that are coded to tackle with corrupted Kindle files. Q 4. How is it possible to retrieve data from broken Kindle fire HD tablet? Yes, you just need to attach the Kindle tablet with your PC via USB cable. After this, you can launch our software and select the system drive with which Kindle is attached. In case of any deleted items restoration or for repairing corrupt Kindle, one should always opt for this Kindle recovery tool. Last week, I had lost all my data from Kindle file but, thank god my friend recommended me to use this application. I recovered back all my sudden lost items (removed from Trash too) in same format as they were just before the deletion. Thank you! My biggest winning point after utilizing this software is that I repaired all my friend’s Kindle files. Actually, a challenge was given to me in which I have to restore deleted books from Kindle. With a sporting spirit, I accepted this and luckily, encountered this software. It was an amazing experience that without any hurdle I was able to complete my task and hence, win my challenge before the provided duration. Kindle recovery software is the perfect solution to recover deleted items from Kindle fire. I came to know about this utility from a social networking site. For some official purpose, I was in search for this kind of product (since 2-3 months) therefore, thought of giving it a chance. In first attempt only, I got impressed with the software working and purchased it. Now, I am using this application daily to finish my servicing work.